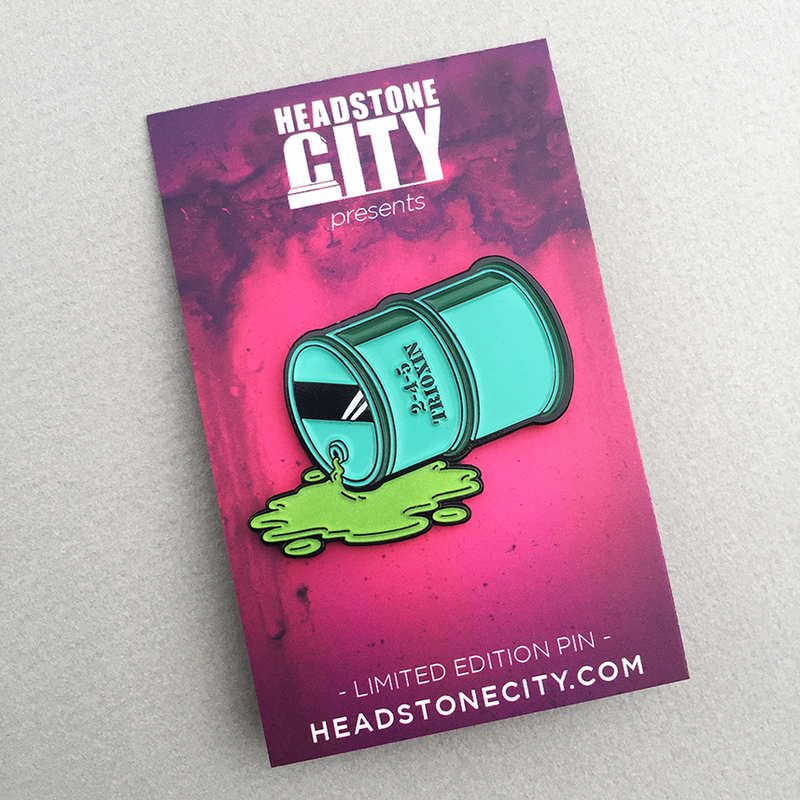 Don’t forget about our other horror enamel pins and horror merch at Headstone City. Inspired by the zombie classic The Return of the Living Dead, this Trioxin horror pin is sure to make you rot with joy. In the film, Trioxin is a greenish liquid or gas, typically stored under pressure in large steel drums. Created for the US Military, 2-4-5 Trioxin will restore function to the nervous systems of cadavers and dismembered body parts. A single exposure of a concentrated amount can both kill a person and revive them again. 2-4-5 Trioxin enamel pin is limited to 100 pieces and glows in the dark! Available only at HeadstoneCity.com! 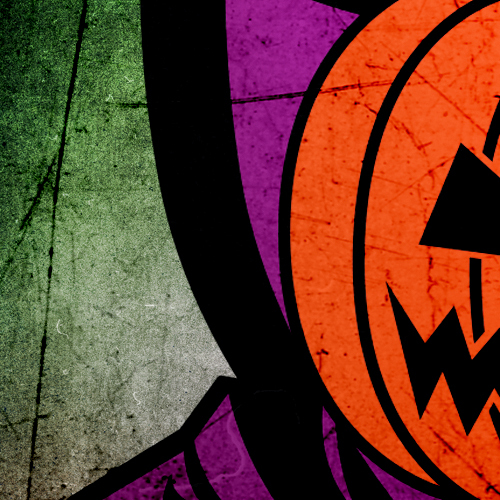 This entry was posted in Gratuitous Horror, Horror Enamel Pins and tagged halloween, headstone city, horror, horror enamel pin, horror merch, pumpkin, pumpkinhead, return of the living dead, sleepy hollow, trioxin, zombie by Headstone City. Bookmark the permalink.